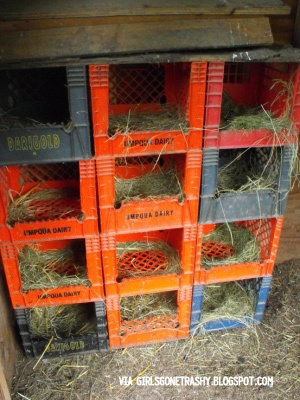 Nesting boxes are a crucial part in the chicken keeping process. 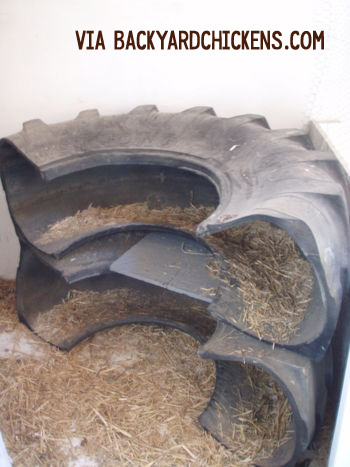 They are that important piece that helps you pick up eggs easier and handle your broody hens. 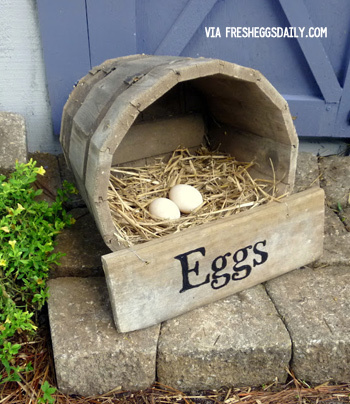 Since the world of backyard chicken keeping is getting bigger we decided to share with our readers some nesting boxes ideas that we found amazing. And as always pictures and description are in order and without any further ado here are the Most Amazing DIY Nesting Boxes Ideas From Around The World. 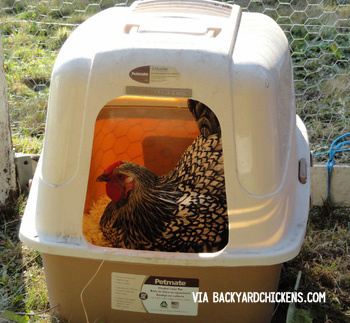 This is an easy and simple idea that people have been using and if you do not mind to have your broody chickens on the ground this is the best. Also this can be a good replacement when a sudden coop cleaning is required. Let this image give you the idea of reusing some of your old furniture to create unique and comfortable nesting boxes. 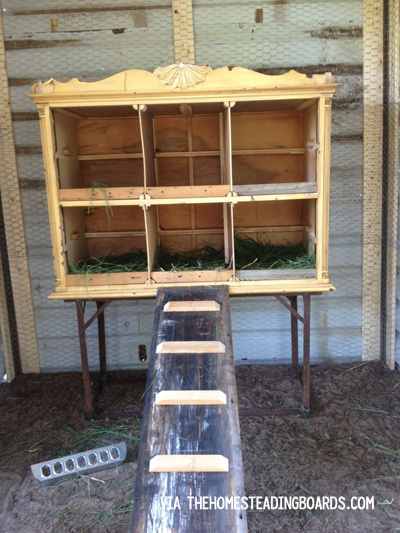 What makes this even better is that you can maneuver the nesting boxes all together. This is one of the most creative ideas we found and we publicly bow to the person that thought of this. GOOD JOB! 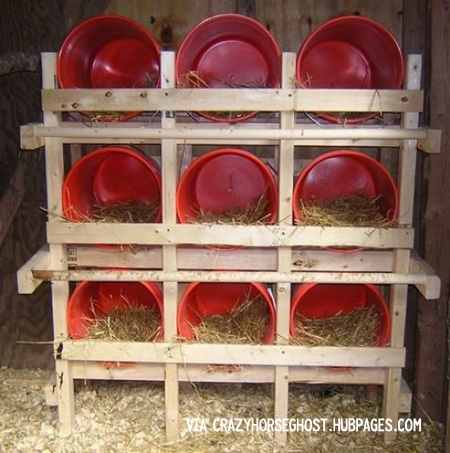 Plastic crates with some extra bedding can make nesting boxes that are comfortable for your chickens and easy for you to clean. 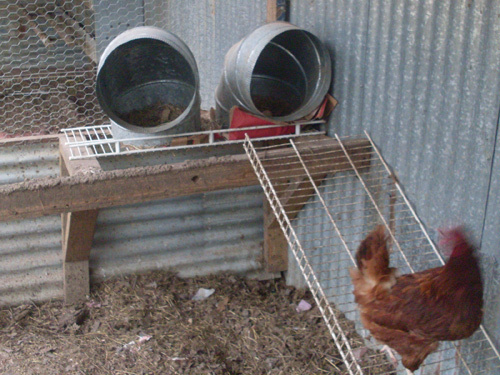 Buckets can be used for feeders and waterers, we all know that but they can be used as nesting boxes also – an amazing and simple idea. This may require a bit more space than the usual nesting boxes available but it is a perfect way to give space to your broody hens if you have a smaller flock. A few nails, wine boxes and a lot of wine, has there ever been a better DIY Project? 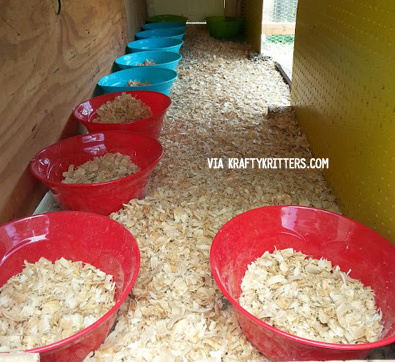 This person takes their nesting boxes seriously and we all should follow their example in order to be better chicken keepers. This is a great idea if you have multiple animals. 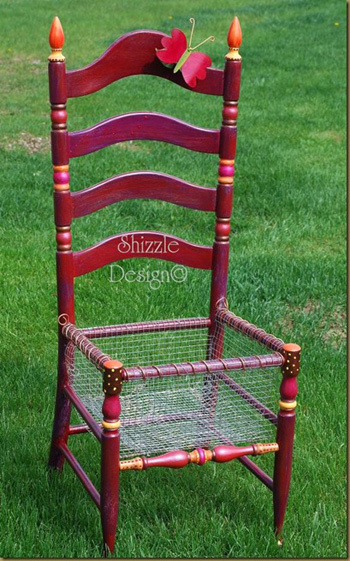 Let this be a starting point for your improvisation to re-use materials around your cats, dogs and chickens. This is a creative idea that combines yard decorating and nesting boxes together. 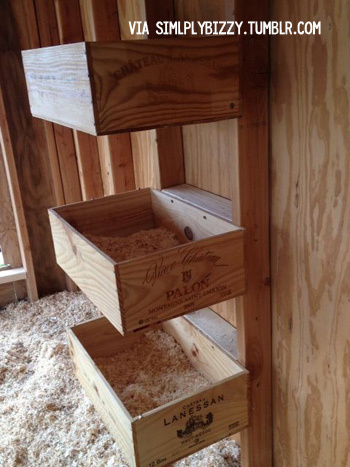 How did you build your nesting boxes? Share your ideas with us in the comments below. Next Article White And Brown Eggs – What`s The Difference?